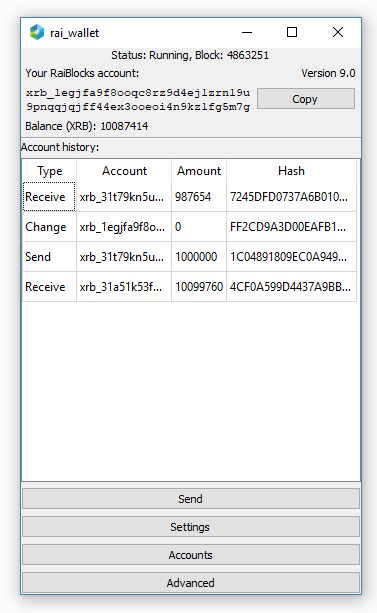 Today I've made my first transaction to a friend in Rai or XRB and wanted to share my experience with the wallet software. A couple of issues arose when trying to transfer a fraction of one Mxrb via the wallet to a RaiWebwallet and back and I would like to share some tips and lessons with the Steem community. After some exploration I found a hidden option under Advanced where I could set the unit of scale to xrb which is the smallest send/receivable unit in the RaiBlocks network like a satoshi is on the BTC network. Luckily all worked out fine and when resending the XRB to the correct address, it was delivered and confirmed within one minute! Compare this to Bitcoin's confirmation time which can take days if you don't pay up a royal 15 euro tx fee. 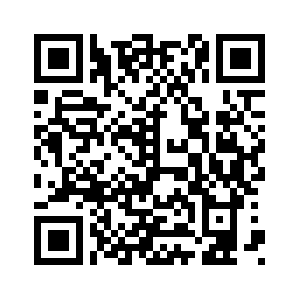 If you also want to get started with the rai_wallet, I highly advise to download the entire blockchain file separately. expect more news from this in February.